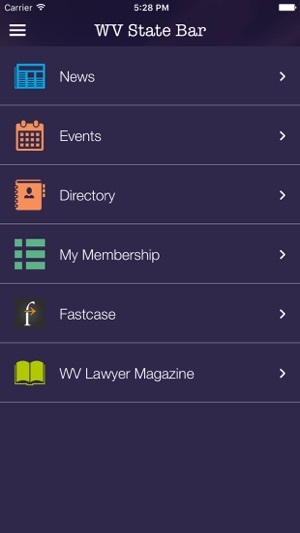 The West Virginia State Bar App puts all of the State Bar resources at your fingertips. 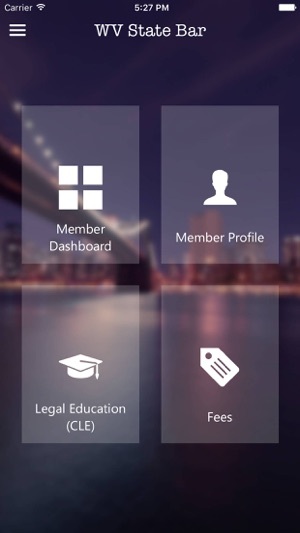 Access to updated your membership details, member directory, and State Bar publications. 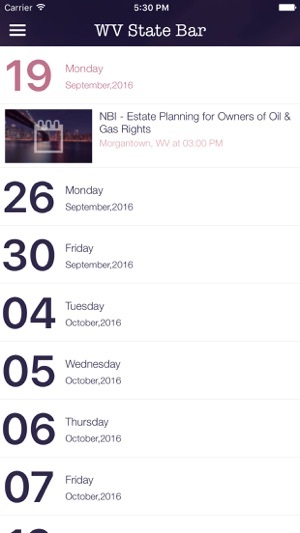 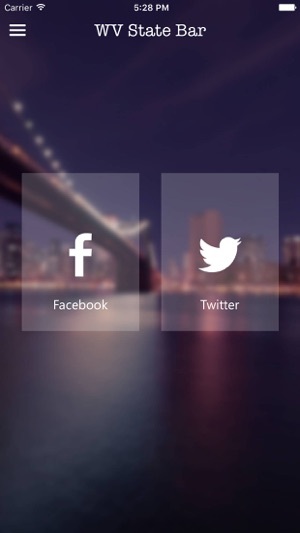 This app wil help you keep up-to-date with social media, text alerts and your membership account. 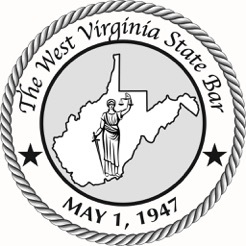 Public resources are gathered for one central location where people can find resources provided by the WV State Bar.